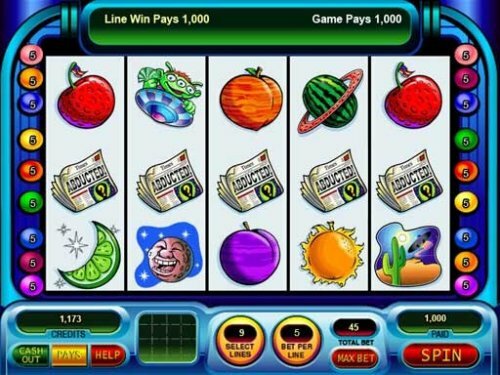 Product prices and availability are accurate as of 2019-04-12 01:40:59 EDT and are subject to change. Any price and availability information displayed on http://www.amazon.com/ at the time of purchase will apply to the purchase of this product. 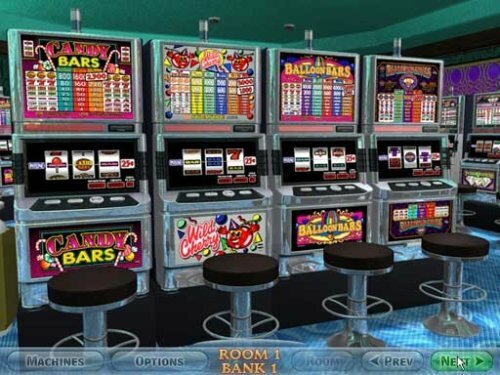 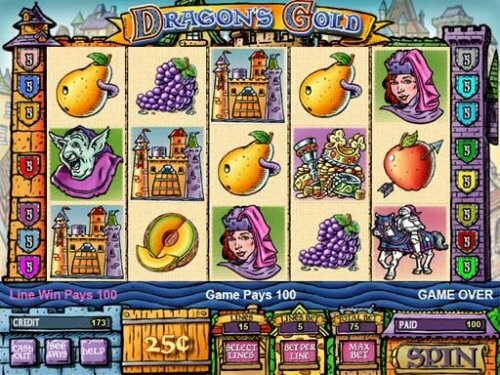 100% actual casino slots from IGT, the world’s leading slot machine manufacturer. 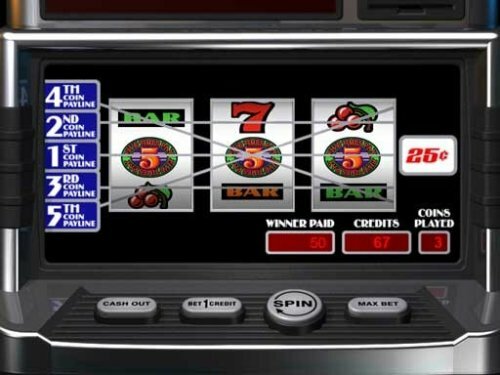 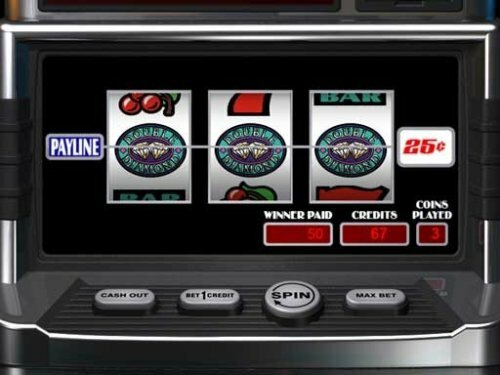 Featuring some of IGT’s most popular casino slot machines—both interactive video bonus slots and classic reel spinner slots. 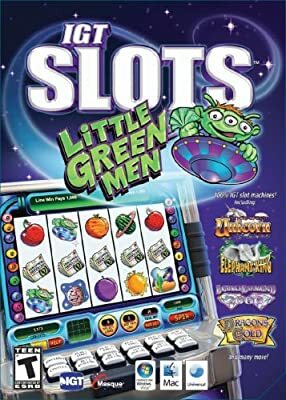 GAME LIST: Little Green Men, Enchanted Unicorn, Dragon's Gold, Elephant King, Double Diamond 2000, Red White & Blue, Double Bucks, Easel Money, Roamin Rhino's, Triple Double Dollars, Double Diamond, Five Times Pay, Cartoon Wild Cherry, Haywire, Candy Bars, Hot Peppers, Sizzling 7, Triple Diamond, Knockdown, Kangaroo.